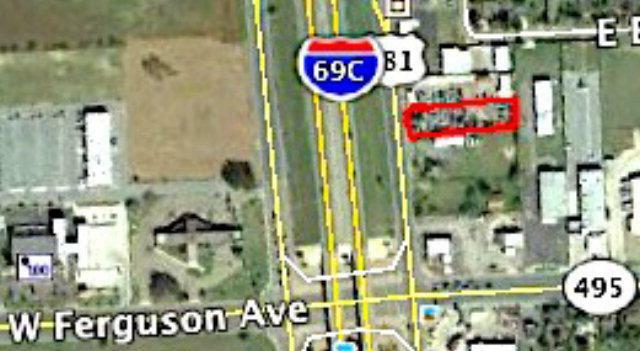 Property, just short of half acre, currently being leased as half of a car lot. Has frontage on on US 281 aka I-69C. High traffic count at all hours of the day. Has asphalt pavement and Hurricane fence. Listing by Rogelio Rivera - Broker of Plaza Realty.